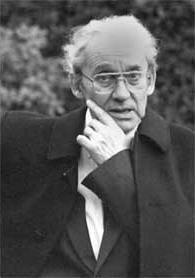 For those of you who are the scholarly: 20th century philosopher Paul Ricoeur's birthday is today. Or said another way? His works are responsible for me having a dissertation that allowed many of us to have a phenomenological description with hermeneutics. Or, discussing Motown and Baby Boomers and the link to African roots and rituals with mythology was doable because of his works! And let's not forget the African-American contralto Marian Anderson arguably the most celebrated singers of the twentieth century. In 1939, the Daughters of the American Revolution (DAR) refused permission for Anderson to sing to an integrated audience in Constitution Hall. The incident placed Anderson into the spotlight of the international community. 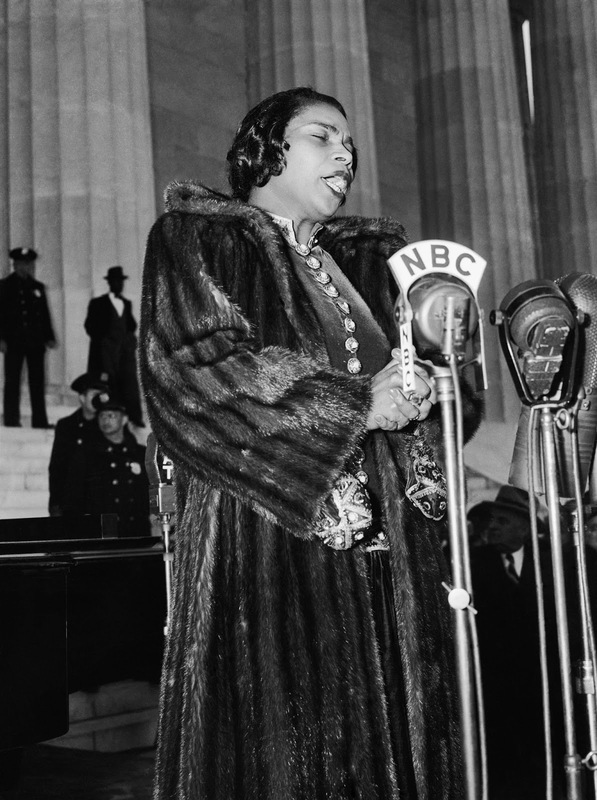 With the aid of First Lady Eleanor Roosevelt, Anderson performed a critically acclaimed open-air concert on Easter Sunday, April 9, 1939, on the steps of the Lincoln Memorial in Washington, D.C. She sang before a crowd of more than 75,000 people and a radio audience in the millions. Anderson continued to break barriers for black artists in the United States, becoming the first black person, American or otherwise, to perform at the Metropolitan Opera in New York City on January 7, 1955.